As new innovations continue to surface, engineers face more daunting challenges in regard to design and workflow. It is but natural for clients to demand value for their hard-earned money, and as the engineer or engineering firm, you want to supply what the project requires and meet or exceed client expectations. Given the quality of our service, you already gain an advantage over companies that use 2D. 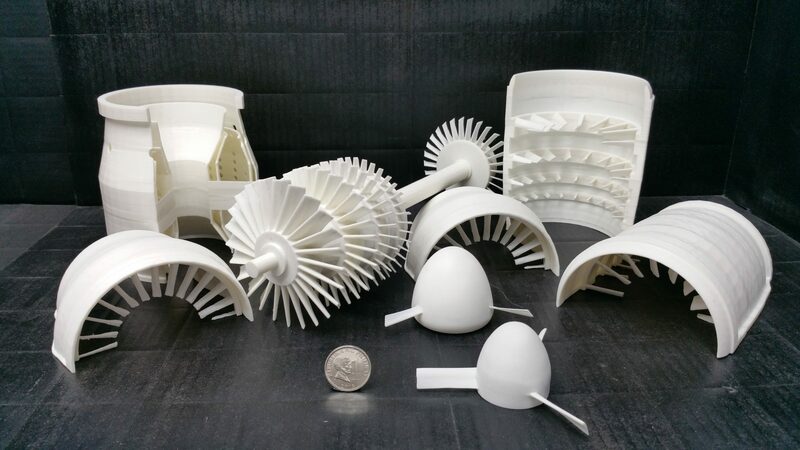 There is a surplus of 3D engineering solutions 3D2Go provides. For one, our service enables you to examine and address stress factors and design flaws before the project is started. That means you get to see the end result beforehand so potential accidents are avoided. 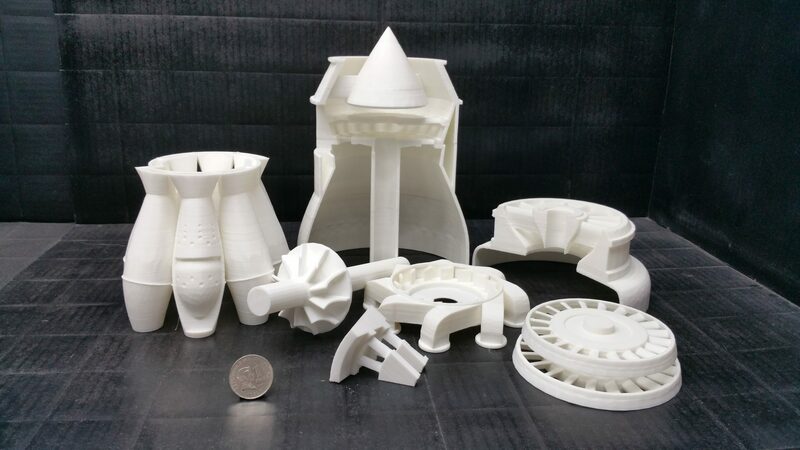 Time and again, engineers have proven the cost-effectiveness of 3D printing. Our team will make sure you save money on tooling and other equipment which may be unnecessary. The entire process takes less time than traditional methods so lead time is increased. Whether you are working on a building, a machine, or any product, you will benefit greatly from our service. We can also create parts and components with intricate designs. These designs are made digitally so there is no limit as far as complexity goes. No matter how elaborate they are, we can make accurate 3D models out of them. Our service allows for the creation of light but highly durable materials, as required in many industries. Since our inception, we have created 3D models for buildings, engines, and a wide range of products for different industries. The benefits of our service are even more prominent in reverse engineering, which is the process that determines a product’s technological properties. As the name implies, it starts with the end product and goes through the construction and design process to arrive at the design specification. Reverse engineering allows engineers to understand its design and construction details, and learn how it works. If you have knowledge of the mechanisms that make an equipment work, then you are in a good position to plan and execute improvements. - Components designed and manufactured years ago may not have 2D or 3D data available so they need to recreate them. - The parts manufacturer is no longer in existence or does not produce the component they need anymore. - They need to analyze a competitor’s product. - They need to capture an object in digital form in order to make enhancements. Given our reasonably priced service, even small firms take notice. A good percentage of our clients are businesses and individuals that need spare parts. With our efficient workflow and scan data quality, we can produce higher quality replacements that suit your needs.